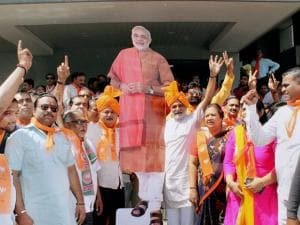 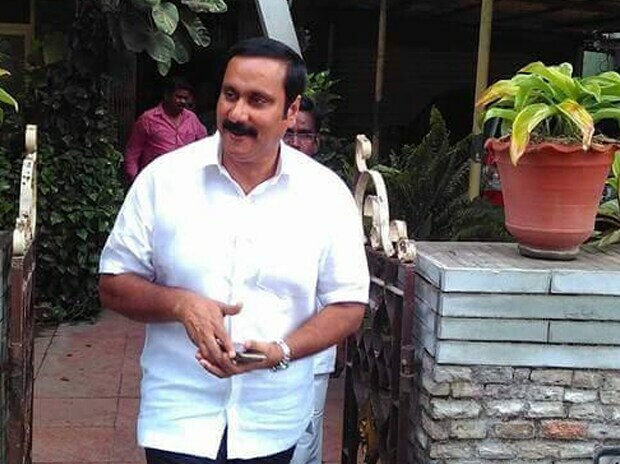 PMK's chief ministerial candidate, Anbumani Ramadoss, leaves for the voting centre. 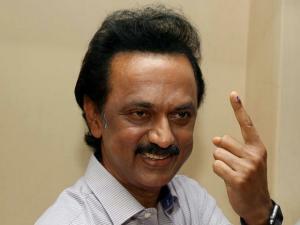 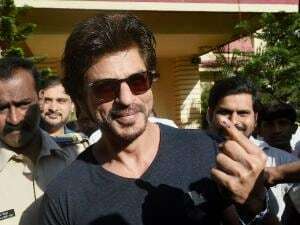 DMK Treasurer, MK Stalin, shows his inked finger after he finishes casting his vote. 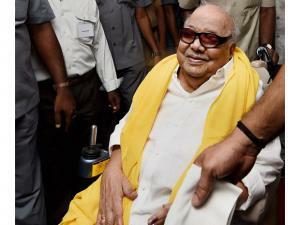 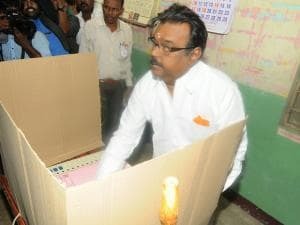 DMDK chief, Vijayakanth, casts his vote in Saligramam. 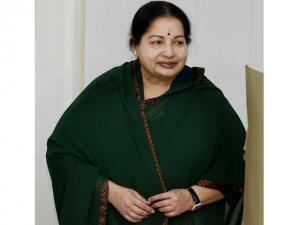 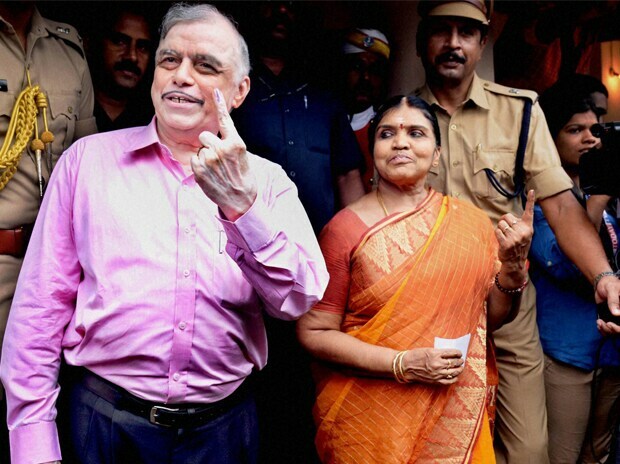 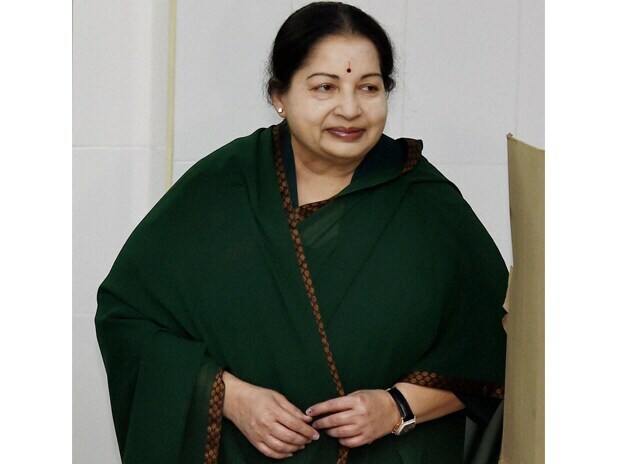 O. Panneerselvam casts his vote.